This year’s inclusive program features a mix of Haitian and other Caribbean artists who share a strong African cultural influence, and the drum becomes the focal element that allows us to create a cultural bridge between Haiti and its Caribbean neighbors. Storytelling. Dance. Music. Visual arts. Through stories, movement, colors, and sound, our little ones will explore traditional Haitian customs in a fun and interactive way. 12 p.m. / Edwidge Danticat. My Mommy Medicine is a picture book about the comfort and love a mama offers when her child isn’t feeling well. Award-winning memoirist Edwidge Danticat’s rich and lyrical text envelops the reader in the security of a mother’s love, and debut artist Shannon Wright’s vibrant art infuses the story with even more warmth. 12:30 p.m. / Tamara B. Rodriguez. Hair to the Queen! is a compassionate picture book that allows parents to engage with their children in a light-hearted discussusion about cancer. When she was diagnosed with breast cancer in 2014, author Tamara B. Rodriguez wanted to talk about the disease with her two young daughters, but struggled to find the right words. Tamara wrote Hair to the Queen! to help families start the conversation. 3:30 p.m. / Stichiz. In Tu Es Belle: You Are Beautiful: Abby’s Great Day, when kids make her feel bad about herself, Abby finds it hard to see her true beauty. However, with the help of Gifted Nate, all of that changes. Canadian-born to Haitian parents, author Stichiz is a radio personality, an international award-winning entertainer, an artist on the rise, and a community champion. 4 p.m. / Marie K. Theodore-Pharel was born in Port-au-Prince Haiti, and currently lives in Homestead, Florida with her children and husband. Her children’s books include Beauty Walks in Nature (2010), Songs from a Tower (2009), Keeper of the Sky (2007), One More Daughter, America (2006), Daughter of the House (2005), A Fish Called Tanga (2003), and I’ll Fly Away (1999). 12 p.m. / DANCE AND DRUMMING WORKSHOP with Inez Barlatier. Go back to our Caribbean roots—back to the heartbeat, the drum inside all of us. 1 p.m. / WORD WORKSHOP FOR TEENS. A writing workshop for teenagers on the complex issues of identity and belonging, led by writer and journalist Ebonie Ledbetter. Students will learn elements of fiction and creative nonfiction to create pieces that are meant to be performed, heard, and experienced. Students learn how writing can be a tool for empowerment in the face of discrimination and injustice as they examine their life experiences and improve their storytelling skills (in English). 1:30 p.m. / DANCE AND DRUMMING WORKSHOP with Yanui, founder and choreographer of Tradisyon Lakou Lakay. Yanui borrows from the Caribbean, African and Spanish Folkloric dances that influence Haitian dance. 2 p.m. / DANCE AND DRUMMING WORKSHOP with Inez Barlatier. Go back to our Caribbean roots—back to the heartbeat, the drum inside all of us. 3 p.m. / READING TOOLBOX FOR PARENTS. 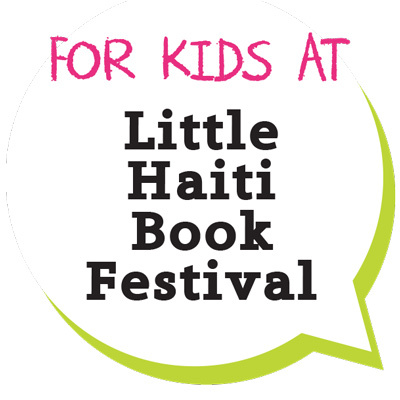 This workshop will address concerns specific to the Haitian community: How can Creole-speaking parents assist their children in becoming skilled readers in an English-speaking world? Should children be introduced to multi-lingual stories? How can traditional Haitian folktales help develop vocabulary in both English and Haitian Creole? Participants will walk away with an actionable toolbox of activities and receive free children’s books to help them use the strategies at home. Led by Lucrece Louisdhon-Louinis (in Haitian Creole). All day / LETTERPRESS PRINTING DEMOS. Get ready to be amazed by the Letterpress Printing Demos led by Tom Virgin. All day / CHILDREN’S BOOKS FOR FREE! 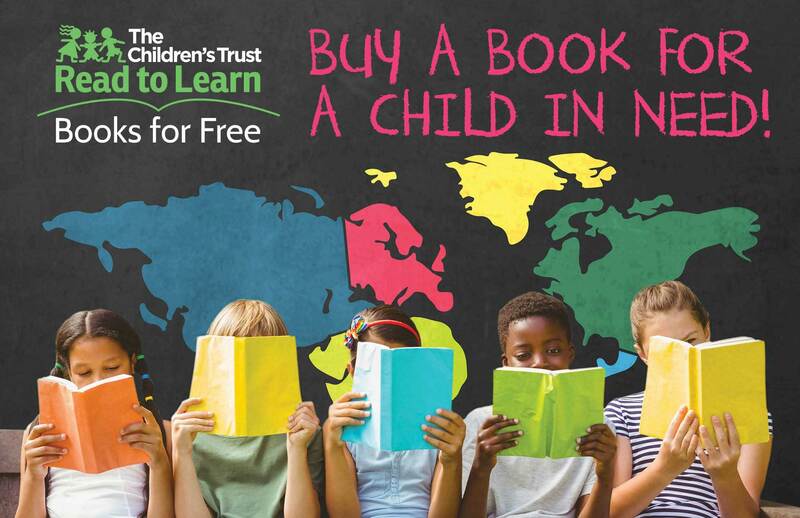 Courtesy of Miami Book Fair and The Children’s Trust’s Read to Learn Books for Free program. All day / MUSIC BY DJ NICKYMIX, one of the most famous Haitian DJs of the diaspora; DJ Nickymix was the host for Radio Carnivale, the first Haitian Radio Station in the United States, and a TV host for HTN, also the first Haitian TV Station in the United States.